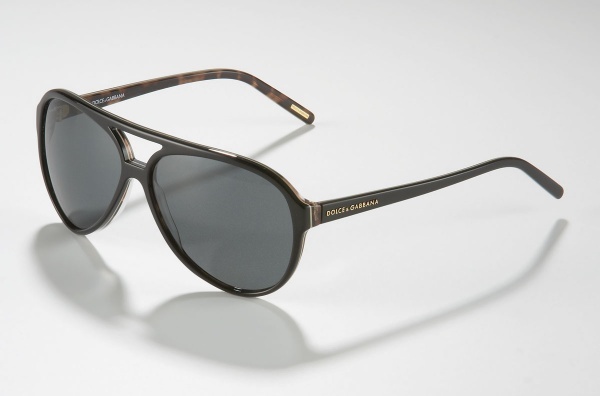 From Italian designers Dolce & Gabbana comes the Animalier, a curious pair of sunglasses. 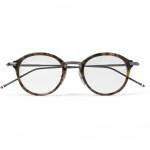 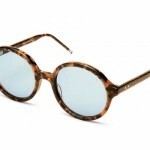 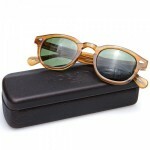 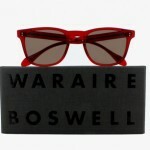 Equipped with a most unconventional name, these are actually a rather handsome pair of black Italian made sunglasses. 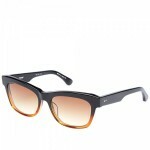 With tortoiseshell interiors and black lenses, this fine pair of sunglasses are available online now.